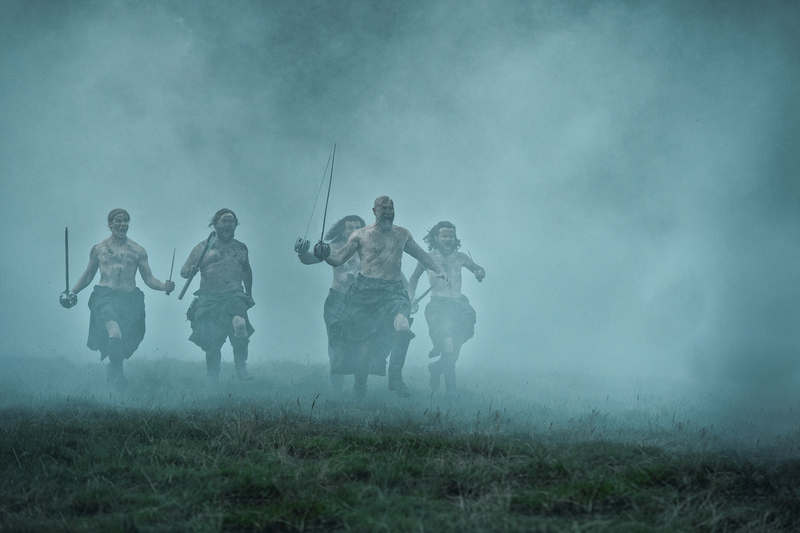 We all know that Outlander has boosted the tourism in Scotland. More and more people book holidays to see the filming spots. While this has caused problems due to the few, Scotland is definitely not complaining about the benefits to the country because of the Outlander tours. Individuals have also found ways to boost their family income and do a job they love, such as Andy the Highlander. Glencoe t-shirt – Outlander Glencoe features in the opening sequence to Outlander. It’s not just about tourism. There’s an employment boom happening thanks to the time-traveling love story. More people are moving to the Scottish Highlands to live and work. The Insider states that there’s a new Rural Tourism Infrastructure Fund, which is in place for two years and will start in the next financial year (the tax year in the UK runs April 6-April 5 each year). More than 200,000 jobs have been created thanks to the tourism boom, which is excellent for those in Scotland. First Minister Nicola Sturgeon has hinted that the new fund is due to the Outlander tourism, so people need to keep it up to continue supporting the people. It’s not surprising, as the series continues to film around Scotland. Despite Season 4 largely being based in the American Colonies of the 18th century, the crew remains in Scotland for filming. The Highlands give a look of the American Colonies, and it also means sights like Craig na Dun and Lallybroch are still in reaching distance for the Scottish storylines. Just recently, filming has taken place in Falkland, Cumbernauld Glen, and Culross. The filming is most recently been in Dunure.